The 2018-2019 academic year marks Southern’s 125th anniversary. Our university has come a long way from its roots as a two-year teacher training school in downtown New Haven back in 1893. As we celebrate the past and look to the future, there has never been a better time for you to help advance our time-honored commitment to student success! 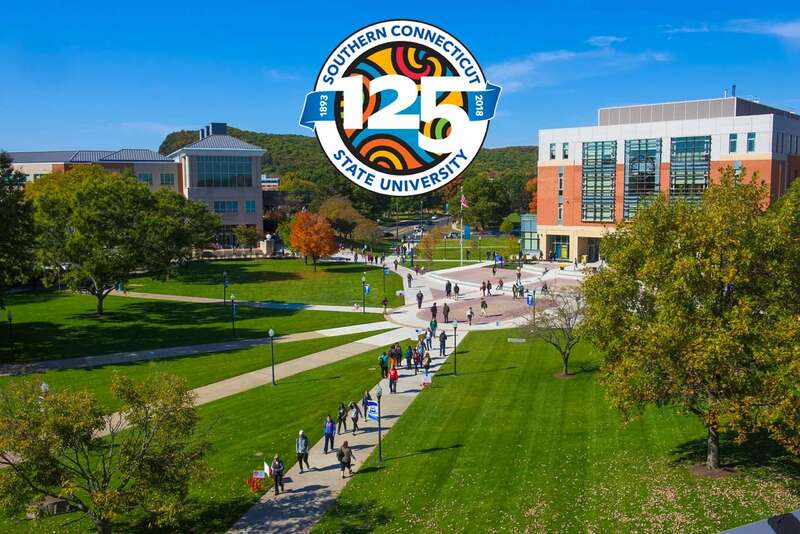 With 1,200 undergraduates earning degrees annually - and more than 85 percent of our graduating class staying on to live and work in the state - Southern is a major contributor to Connecticut’s economy. Your philanthropic gifts will help our students achieve their goals and become the leaders of tomorrow. Please take the opportunity to make a difference - and on behalf of our students, I thank you for your continued support of Southern and its mission.